Doug Bobenhouse is a FinTech pioneer with 20+ years in the prepaid space. Doug has spent his time starting two companies (SVInsight & Synchology), running product and marketing at an internal issuing bank program manager (Prepaid Solutions USA at West Suburban Bank - now brightwellpayments.com), and currently running his own FinTech + InsurTech consulting practice BobenhouseIndustries.com working on a variety of exciting projects. 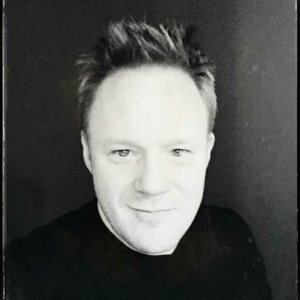 Doug is thrilled to join the 11FS team to help with US expansion efforts and looks forward to writing the theme song for an as yet unnamed podcast! Doug Bobenhouse has been a guest on 5 episodes. 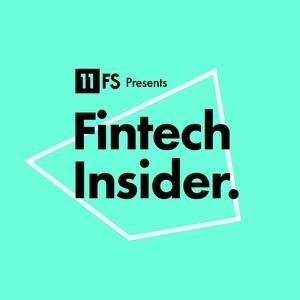 On this week's news show Sarah and Simon are joined by our guests: Alexa Fernandez and Ryan Edwards-Pritchard to talk about the latest and greatest fintech news stories this week. We also have a great bit of insight from Doug Bobenhouse on US credit card debt. Sam Maule and Doug Bobenhouse are live with a brilliant audience at the Institute of Possibilities and joined by an incredible panel of guests to discuss the latest news in fintech from the USA. Sam Maule hosts another State of the Union show, this time from Chicago, joined by Jason Bates and new 11:FS team member, Doug Bobenhouse.